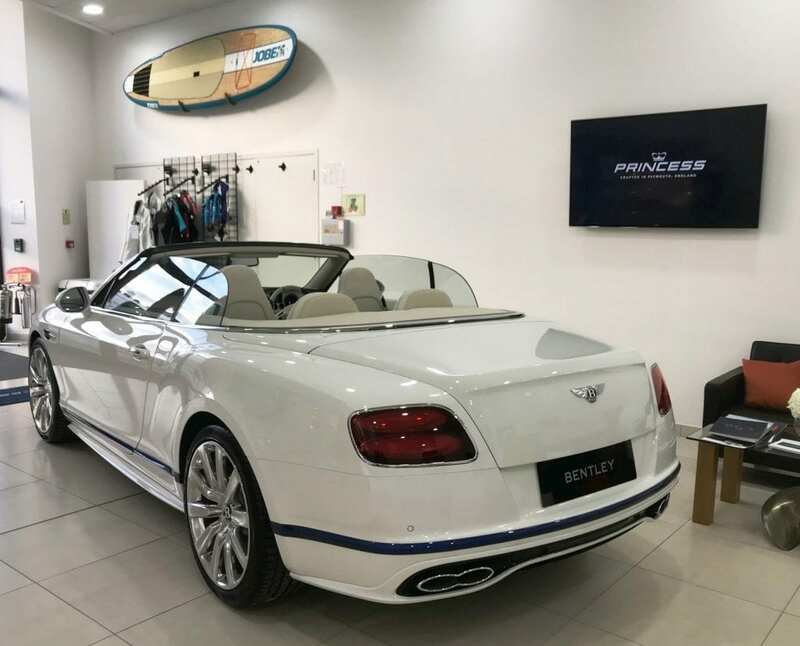 A limited edition Bentley model, inspired by Princess is now on display at the Princess Motor Yacht Sales showroom in Turnchapel, Plymouth. 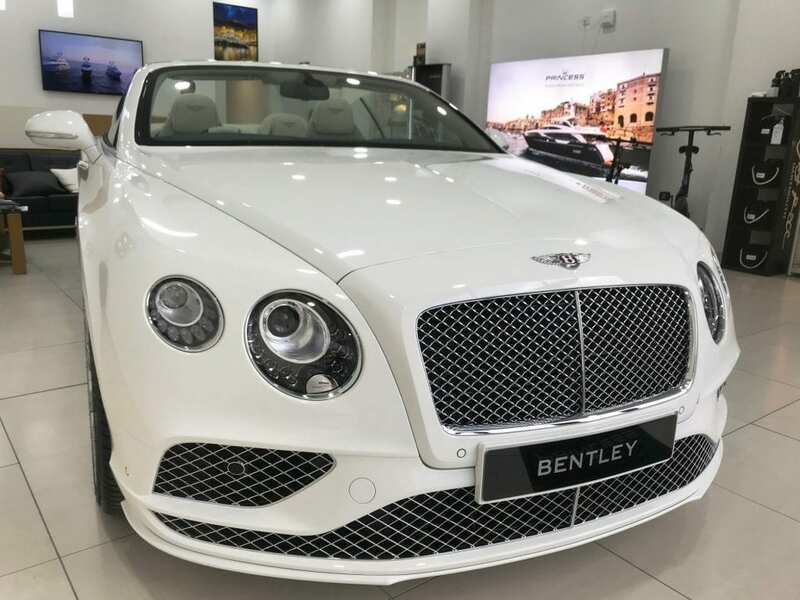 The model is a Bentley Continental GT V8 Convertible Galene, and is one of just 30 cars designed exclusively for the Mulliner Limited Editions range. The exclusive range of Mulliner Limited Editions finds its inspiration in many places. The Continental GT V8 Convertible was inspired by the sleek, exquisite aesthetic of luxury motor yachts by Princess. It is named after the Greek Goddess of calm seas – the embodiment of perfect sailing weather. To create the Continental GT V8 Convertible Galene Edition by Mulliner, designers from Bentley consulted specialist designers at Princess Yachts. Drawing on their expertise, they created a unique nod to yachting that runs throughout the entire car. 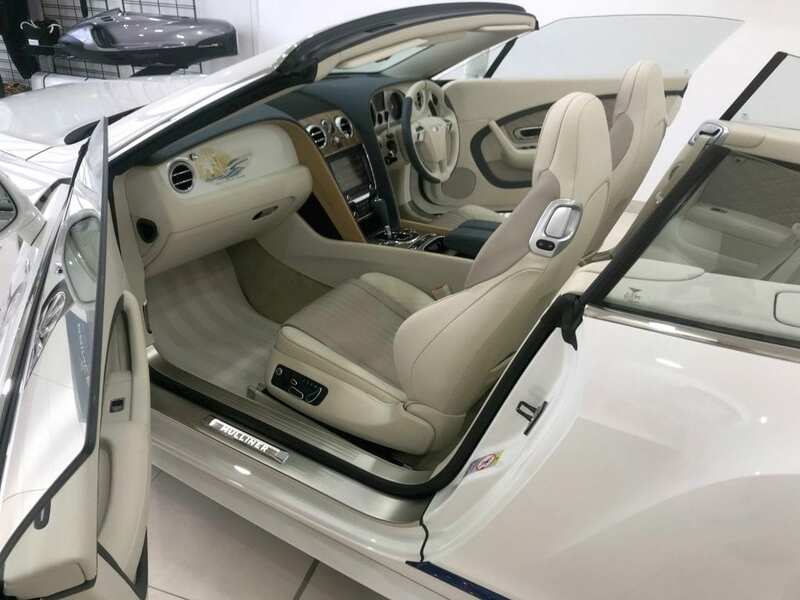 The car features a Glacier White exterior and body kit – its highly-polished finish and graceful lines mirror the beautiful curving lines of contemporary motor yachts. Intersected by a flash of Sequin Blue on the lower brightware, it gives the impression of a yacht afloat on a tranquil sea (to mirror that of a water line on the hull of a Princess Yacht). The dark blue hood adds to the oceanic theme, along with 21” Ten Spoke Propeller Wheels in a polished finish. The dark tint front and rear lamps were inspired by the tinted windows that allows light to flood the expansive white hull of a Princess yacht. To welcome you on board, the LED Approach Lamps project the Bentley Wings onto the floor from the wing mirrors. The nautical theme continues inside, with a calm, sophisticated and luxurious ambience. The unique four colour combination’s main hide is Linen, with Brunel as the secondary colour. 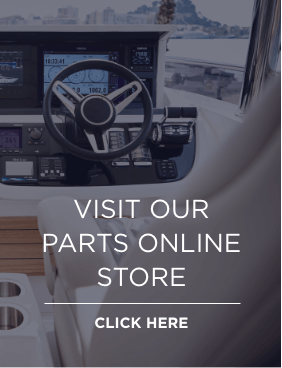 The centre console features a unique pinstriped walnut veneer in a natural finish reflects the decking found on Princess yachts. 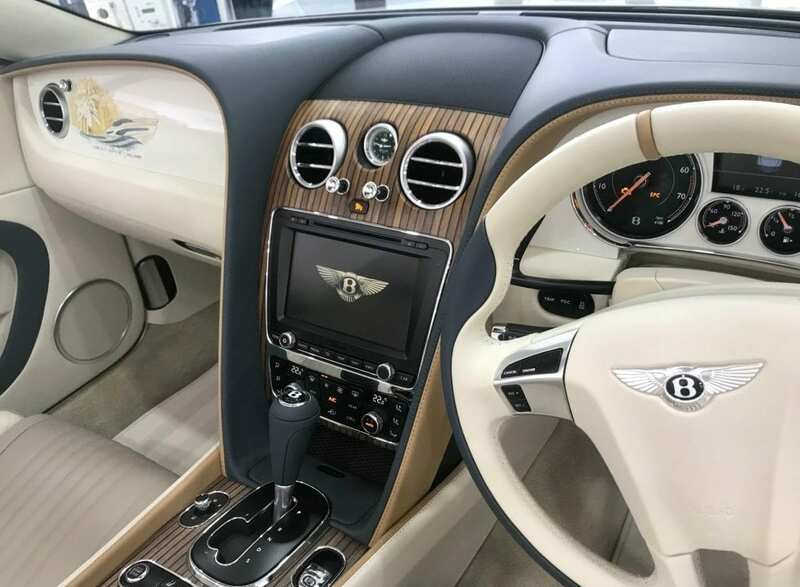 This pinstriped walnut finish is also found on the boot floor and is integrated into the illuminated Mulliner treadplates. A sweep of Brunel hide flows from the wings around the central console into the doors, where it contrasts with Linen hide, decorated with Mulliner quilting. The fluted seat centres are finished in Portland hide, with striking Mulliner-quilted Linen bolsters. The seats feature beautiful hand stitching in Camel and Bentley Wings emblem embroidery on the headrests. The steering wheel combines Linen and Brunel hides with the 12 o’clock stripe picked out in Camel. The Mulliner name is proudly displayed on the hand-painted Glacier White fascia panel. This is further enhanced with a unique piece of yachting-inspired artwork, created by world renowned illustrator, Jaume Vilardell. Other details build on the theme, including a Glacier White clock bezel and the useful custom Stowage Case, set into the centre console. The Glacier White lid with Bentley logo opens to reveal the stunning Brunel Alcantara Hidden Delight lining. This stunning new model is now available for purchase through our sister company – Rybrook.